A new Facebook Messenger developer platform has been introduced at the F8 developer conference. 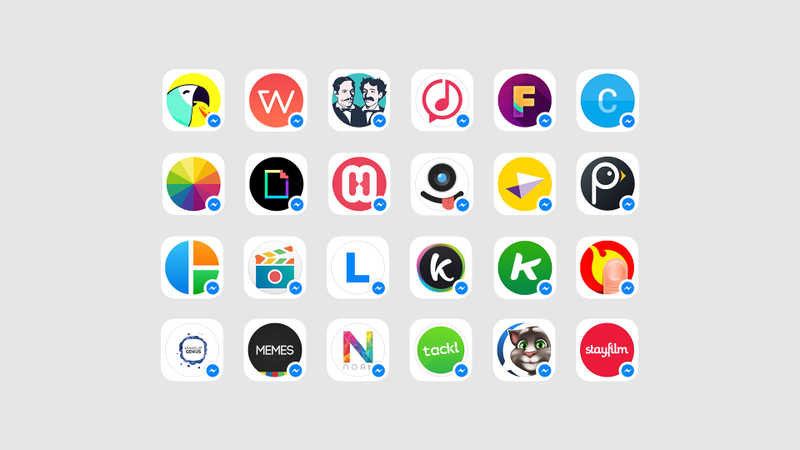 The new developer platform for Facebook Messenger is meant to let developers easily create apps for Messenger. Over 40 new apps will allow people to enhance conversations with gifs, photos, videos, audio clips and more. 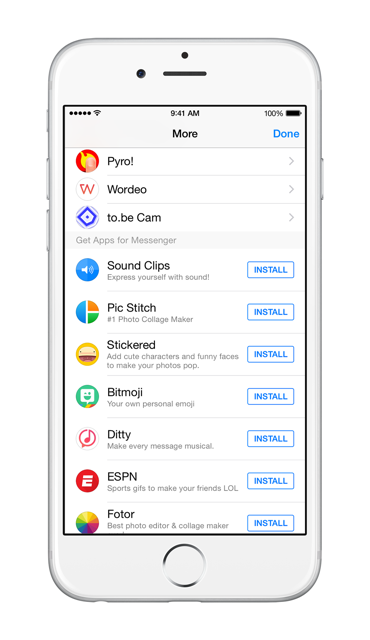 You can discover new apps without leaving Messenger: when a friend sends a message from a Messenger Platform app, you can install the app right away. You can do this easily by tapping the reply button, and select to install the app. Next to the new Messenger Platform for developers, there’s Businesses on Messenger. It was previewed at the F8 developer conference, and enhances communications and interactions between people and businesses. Currently, Businesses on Messenger is still in beta and is being tested with a few businesses. As soon as more information becomes available it will be posted. To learn more about Business on Messenger, head over to this page. To read the full news article on the new Facebook Messenger developer platform introduction at F8, visit this page.